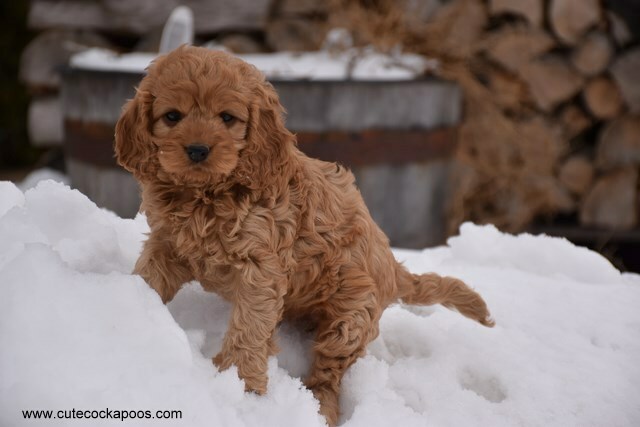 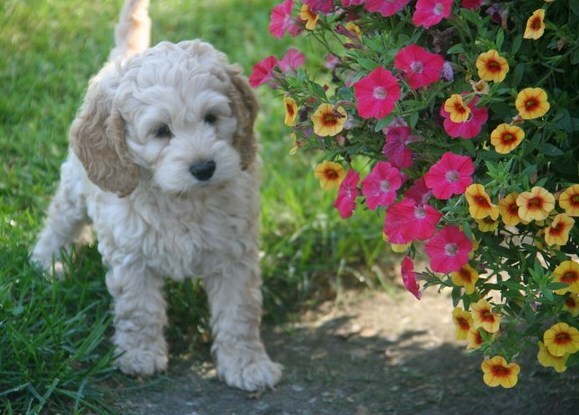 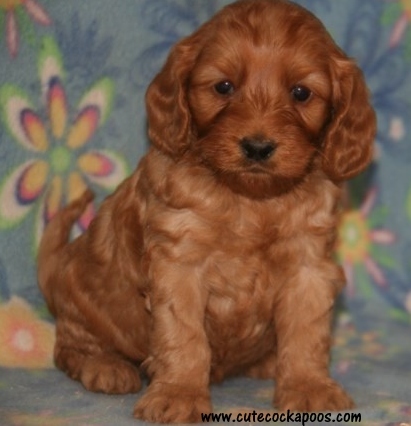 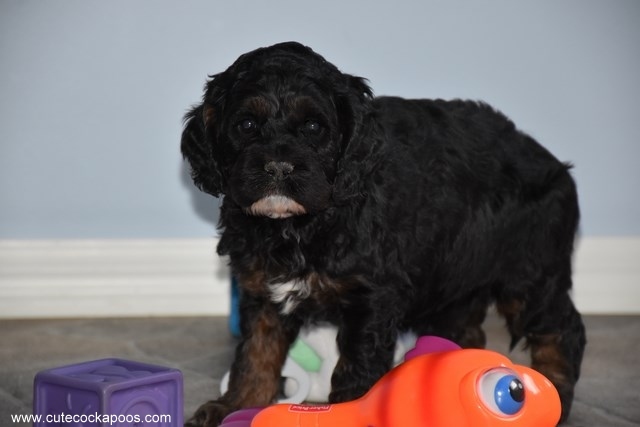 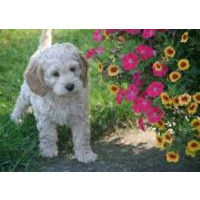 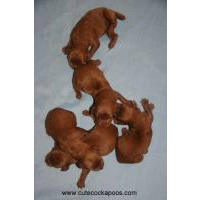 To see what Cockapoo Puppies we currently have available for adoption please visit our website at: www.cutecockapoos.com and click on the "Puppies for Sale" page, there you will see current photos, pricing, and additional information. 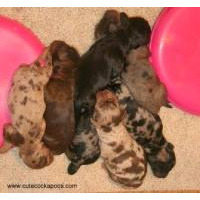 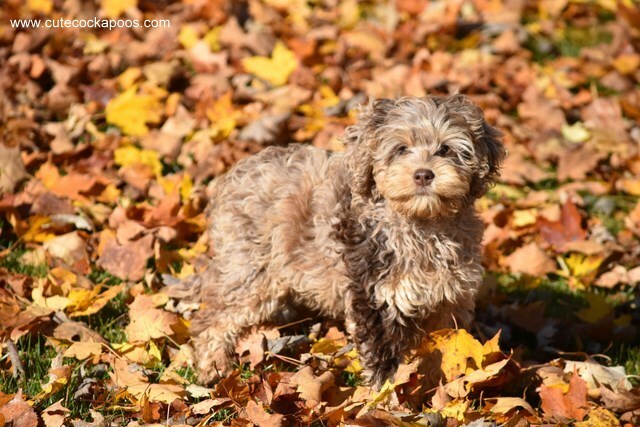 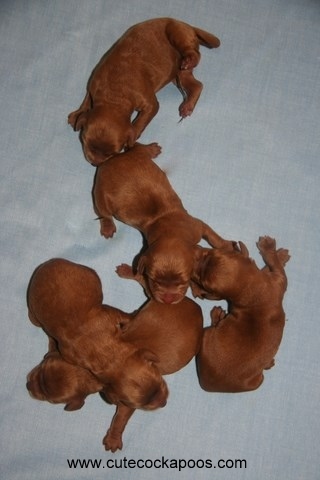 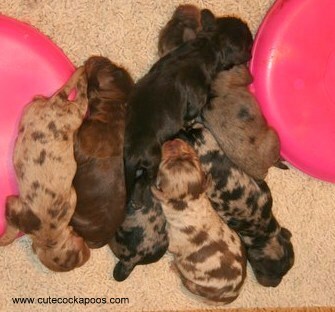 We are a small family breeder featuring first generation, non-shed, and hypo-allergenic Cockapoo puppies. 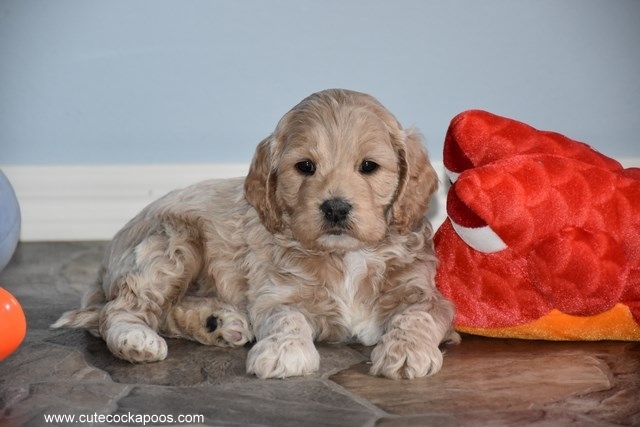 Cockapoos are an excellent family breed, they are very intelligent making them easy to train, plus you don't have to worry about excess hair or allergies in the family!